3096 Clyde River Drive Savannah, NY. | MLS# R1159483 | Largest Real Estate Sales and Property Management Company in The Finger Lakes and WNY. This seasonal cottage located at May's Point would make a great fishing spot. 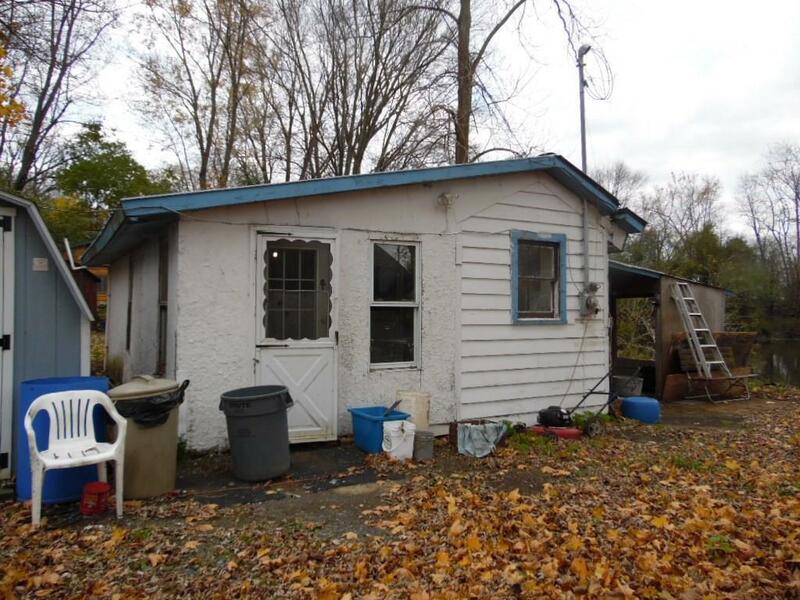 It has a newer propane heater for those chilly times, metal roof, newer concrete holding tank and two sheds for storage. Fenced in yard for privacy and little back porch to sit on those balmy nights. A great fixer upper at a great price for property on the water.